New U.S. Mid-Term Elections Needed! MASSIVE PROVEN VOTER FRAUD EXPOSED!! The word is getting out folks. The only folks who may not know that we all know about their massive election rigging in cyber space is Hillary and he globalist gang. 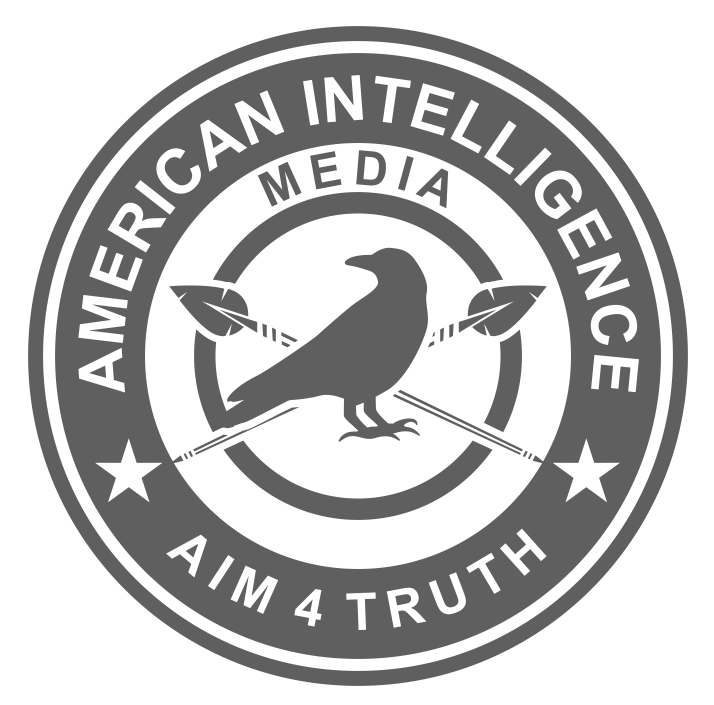 The graph and hyperlinked article are from AIM4Truth motherlibertynow. How are you educating and enlightening your circle of influence? Here’s the updated State Secretary of State – Election Certificate Authority evidence, state by state. This is real evidence to be saved in case they start changing these keys to hide their relationships going forward. We are not interested in Robert David Steele. Posted here as a courtesy to you as a first timer. He is a limited hangout. Seriously? How can this be without the globalists/Soros/democraps/left being involved? WTF?